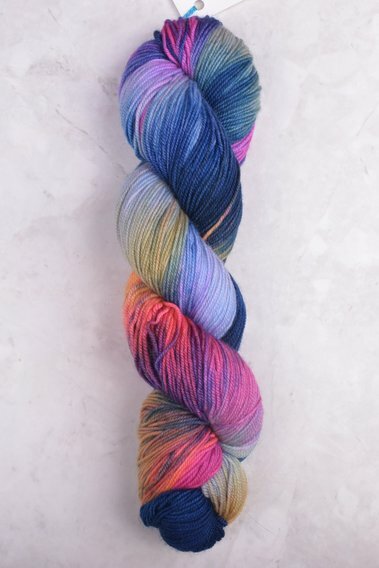 Imagine a sunset & Three Irish Girls will bring it to life in a skein of yarn. 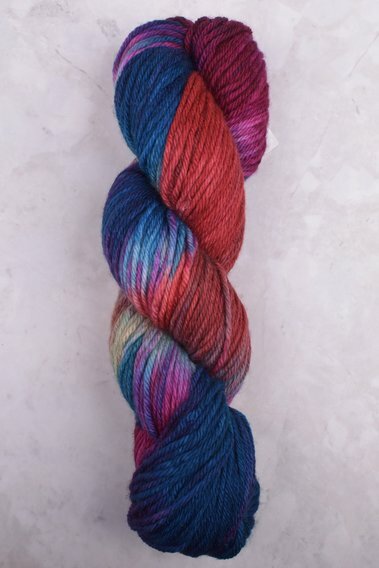 Since 2010, Wisconsin based, Three Irish Girls have been creating hand-dyed, artisan yarns whose depth of color and uniqueness have truly set the knitting world on fire. Each skein begins with the highest quality wool that translates to pure poetry on the needles.